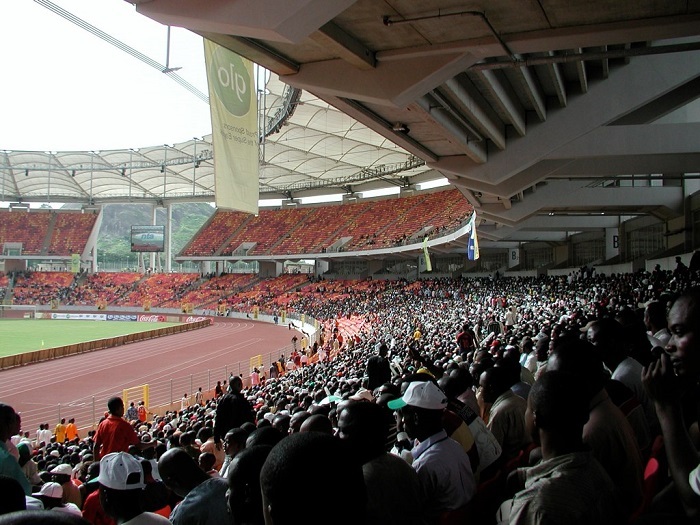 The Abuja Stadium, also known as National Stadium of Abuja, is a multipurpose sports stadium that is located in the capital city of the Federal Republic of Nigeria, Abuja. 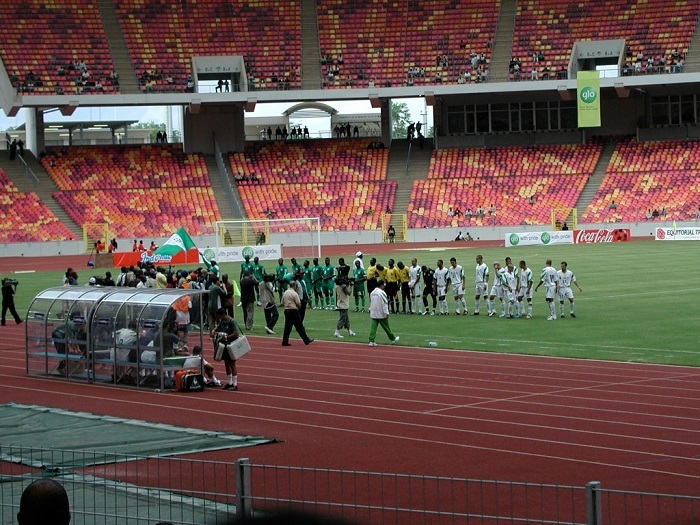 Being the home to the national football team, the stadium is constantly used for various social, cultural and even religious events throughout the year. The construction began in 2000 according to the design of the internationally active structural engineering and consulting firm from Stuttgart, Germany, schlaich bergermann partner, and it was completed in 3 years. 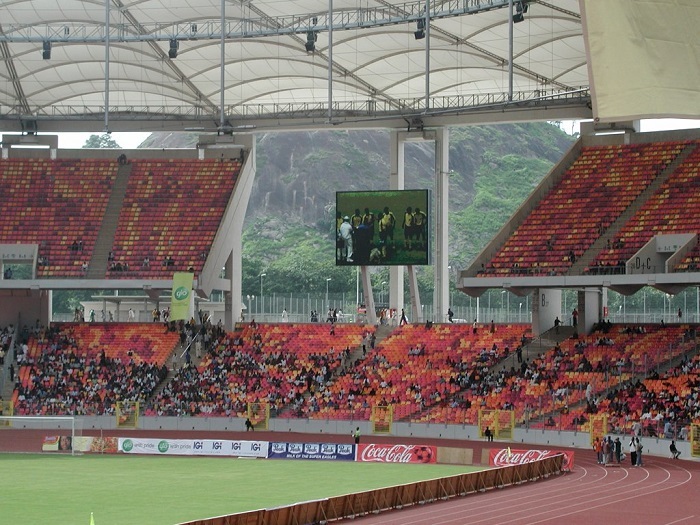 With the capacity of around 60,000 spectators during football matches, the Abuja Stadium was officially constructed in order to host the 8th All Africa Games with 53 participating countries. 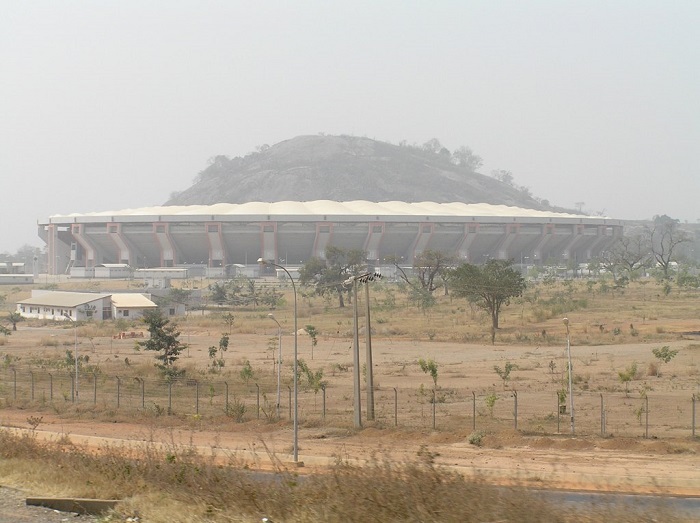 There are few pedestrian bridges that are connected to another multi-use sports complex, and as it stands opposite to the assembly building, Abuja Stadium is considered to be among the most modern, largest stadia on the entire African continent. With 36 concrete towers which are supporting the upper tier, there is the lightweight PTFE membrane roof which is supported by cables, standing at 40 meters (131 feet) above the ground, protecting the great numbers of spectators. As mentioned previously, the roof is fixed on 36 massive concrete points to the ring beam, something that was created for the first time as such in the world. In addition, there are too the two scoreboards and floodlights, luxury suites, shops and kiosks, a standby power supply system and many other features that makes this stadium among the most modern ones in the world. 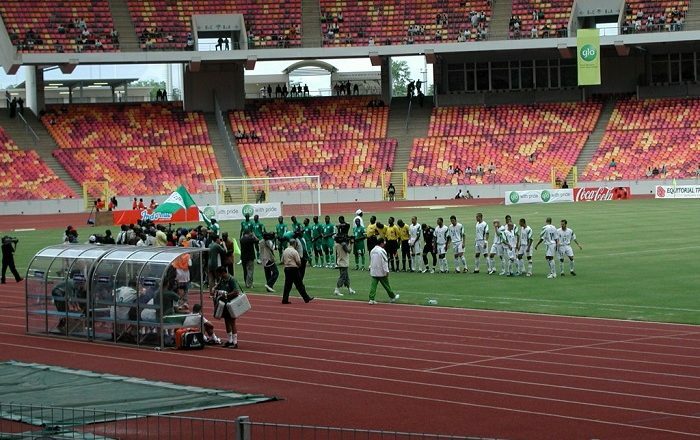 Nonetheless, due to poor maintenance and mismanagement, in recent years the stadium is seen in a somewhat bad shape, especially the football pitch. 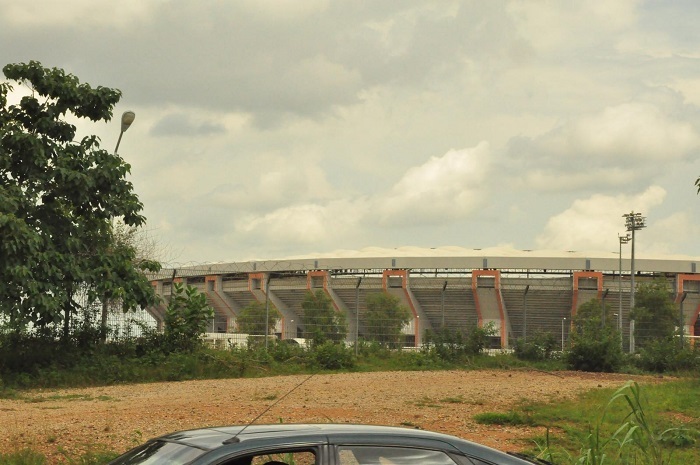 That is why the Government is trying to find some sort of solution in order to make the Abuja National Stadium again the pride of the country, and a nice welcoming structure to everyone coming to the capital city. 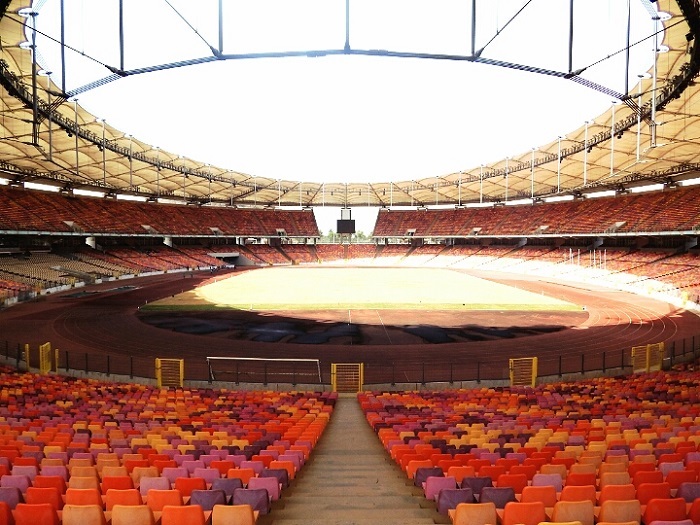 All in all, being one of the greatest architectural marvels of the nation, the Abuja Stadium most likely shall stay among the most interesting and important objects with hope that it will get once again the glory it had during the All Africa Games.